Safety is important! That's why we use the most advanced equipment and explain how to climb safely. 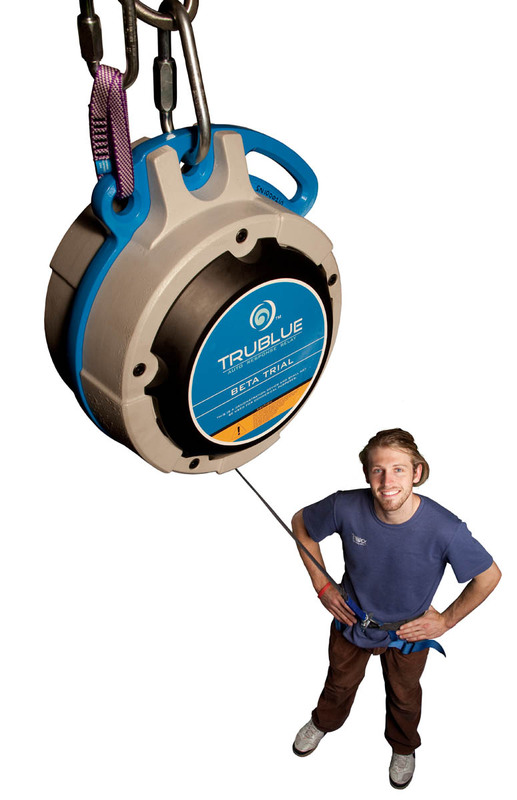 In particular, we use technologically superior TRUBLUE Auto Belays which meet the strictest international safety standards. To make each exciting attraction as fun and safe as possible, please follow the instructions of the well trained Climb Crew and comply with the following rules and restrictions. Wear sports style footwear and suitable clothing for climbing; no skirts or dresses please. No climbing shoes on the clip 'N Climb elements. No food in the climbing arena please.